R&R’s Alaska Peninsula Guide Service specializes in trophy big game hunts for Brown Bear on the Alaska Peninsula and Unimak Island National Wildlife Refuge. The Alaska Peninsula and Unimak Island is a land of towering mountains, active volcanoes, broad valleys, tundra and a vast array of rivers and lakes. It is this area that produces some of the largest brown bear in Alaska and where we conduct our hunts. For the past fourteen years R&R’s hunters have harvested many bears that qualify for the Boone and Crockett and SCI record books from these areas. R&R’s hunting area consists of hundreds of square miles of State Land, an exclusive concession on Native Land, and a semi-exclusive concession on Unimak Island National Wildlife Refuge. These areas are well managed for trophy class and optimum population. 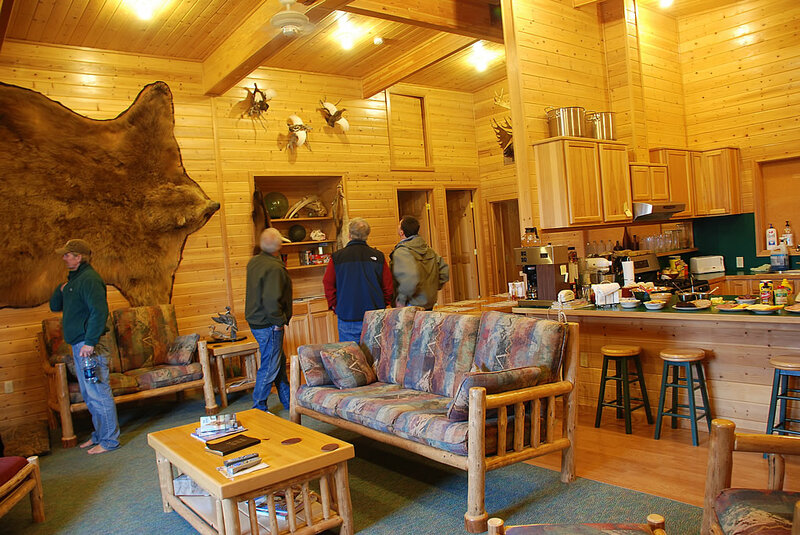 Our deluxe lodge in Cold Bay is the base of operations for all the trophy hunts we conduct. All hunters start and end their hunts from this deluxe lodge and are transported to remote hunting camps by bush equipped aircraft based at the lodge. 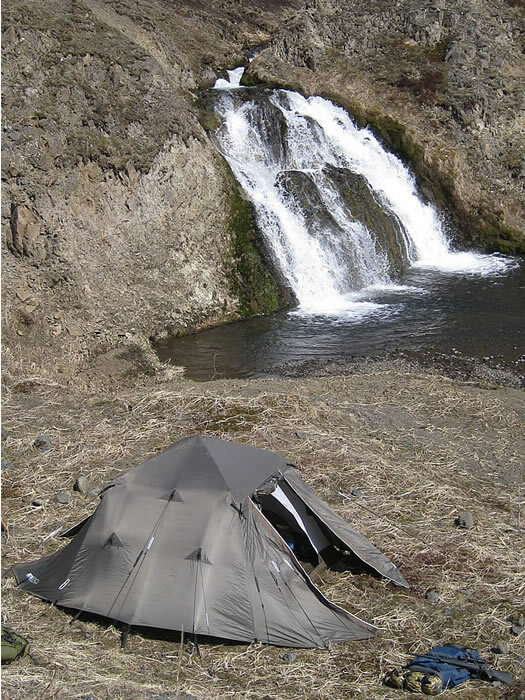 Our remote camps include: comfortable weather tight tents, weatherport camps, and remote hunting cabins. We have both wheel and float equipped aircraft which provide exclusive access to select areas. Our wealth of experience, high quality guides, and top quality equipment assure your hunting experience is the most exciting, enjoyable, and successful adventure of your lifetime.